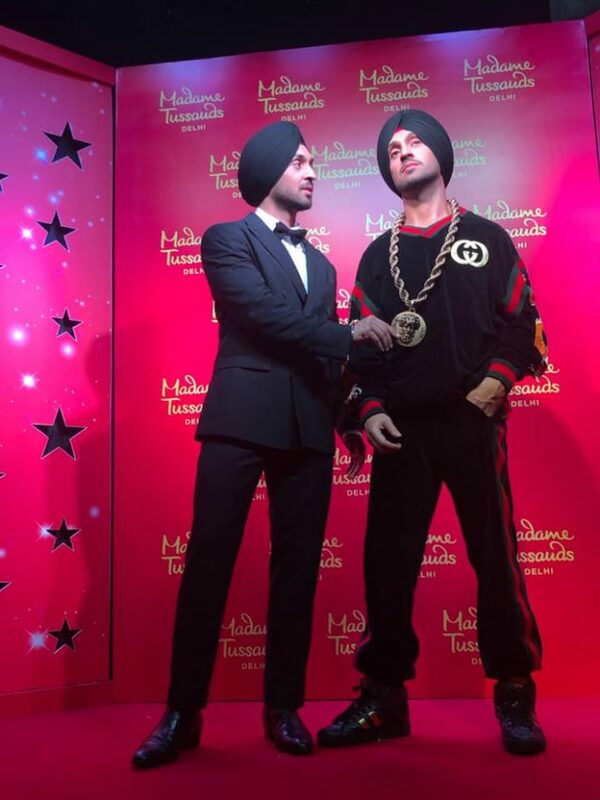 Punjabi superstar Diljit Dosanjh has unveiled his wax work figure at Madam Tussaud’s in New Delhi. The ‘Patiala Peg’ singer has made history after becoming the first turban wearing Sikh to be honoured with a wax work figure. The unveiling was due to take place in February; however, it was postponed in the wake of the mourning over the Pulwama terror attack. Diljit’s statue has joined the likes of Bollywood stars such as Shah Rukh Khan, Salman Khan, Katrina Kaif, Amitabh Bachchan and many more in the Delhi Madam Tussauds. Previous articleGARRY SANDHU ANNOUNCES HIS NEXT TRACK!